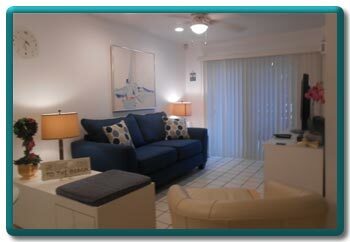 This Gulf front studio is located at the Coquina Beach Club at 1906 Gulf Drive North in Bradenton Beach. 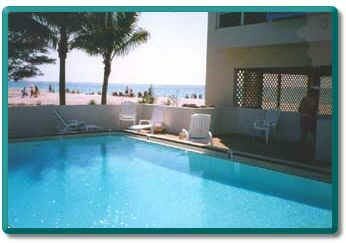 Coquina Beach Club, is a two building, 16 unit oceanfront complex that has a heated pool, and 150 feet of private beach frontage that extends the length of AMI. 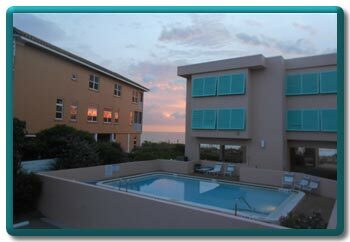 We provide beach and pool lounges daily for all of our guests, and covered parking, as well as guest parking. 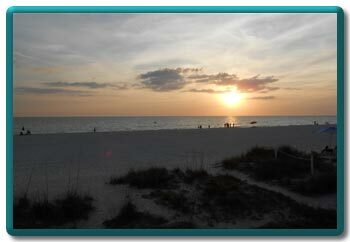 Our beach has many water sports, such as jet skis, sailing, and parasailing. 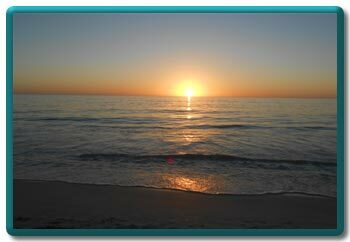 We are ideally situated in the heart of Bradenton Beach so our guests can walk to beach bars, restaurants, shops and the historic fishing Pier. 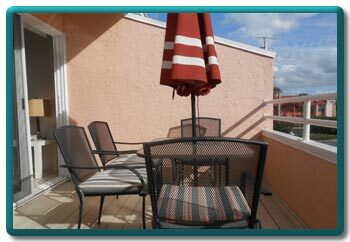 We have a furnished sundeck for dining outdoors, wireless internet, a washer/dryer and a 42" HD TV. 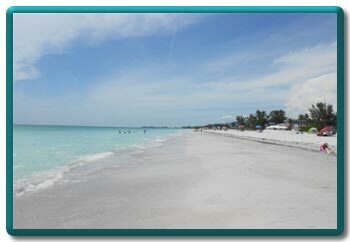 If you like the beach, you will love "COQUINA." 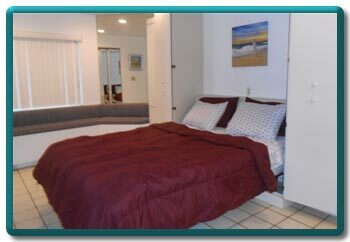 Our studio sleeps 4 guests comfortably in a new Serta Queen Memory Foam Murphy Bed and a full size Sealy Royale sofa bed. All of our bedding, linens and other amenities are new, and our unit is well stocked with everything one needs for a great vacation. Adults and children are welcome. 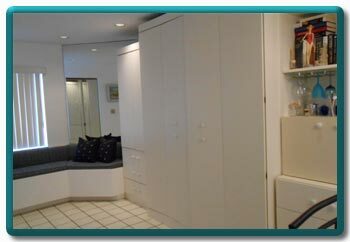 This unit has been completely renovated. 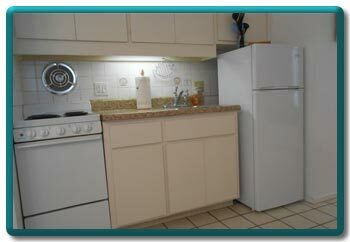 We also have a brand new washer/dryer in the unit. 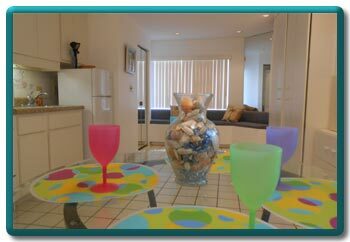 Our studio is an ideal Honeymoon rental and you can make advance arrangements to be married on our beachfront year round. 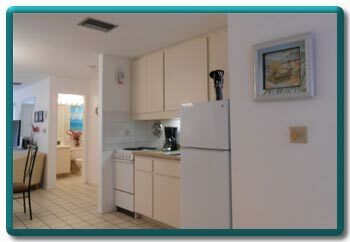 High Season:12/21/19-4/28/20: $4600 Mo., $1,260. week. Off Season: 04/27/19-12/20/19: $$4,000.Mo., $1015. wk. 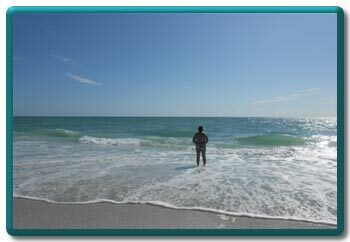 Summer discounts exclude Memorial Day, July 4th/Labor Day. Sat. to Sat. Rentals Preferred. 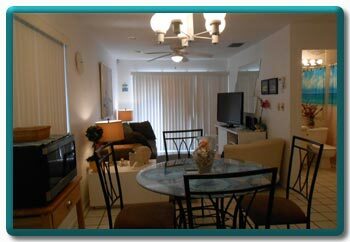 Rent includes all tax (12%) and cleaning($75) you save $$$$. Check In Time is 4:00PM, Check Out is no later than 10:00AM. Security deposit required. One week minimum rental. Beach and pool lounges available for all guests. 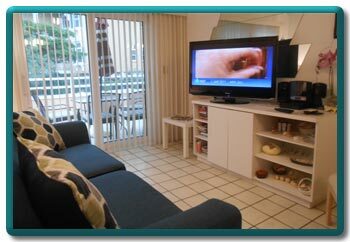 Extras include a W/D, Wireless Internet, an open furnished Sun Deck, and a 42" HD TV. 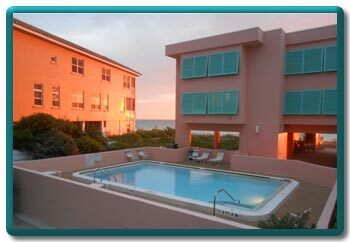 Our beach is spectacular and our heated pool is one of the best on AMI. This is an ideal honeymoon condo. Call or E-Mail. 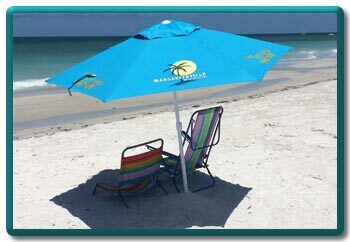 Beach umbrellas with a sand spike are included for your use on the beach. 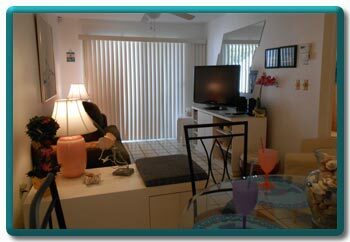 This studio has an open furnished sundeck with a view of the beach and pool. There are numerous water sports located on our beachfront, including sailing, para sailing, jet skis, and paddle boards. 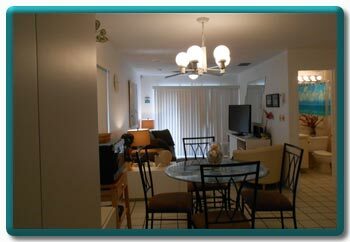 This property owner includes the 12% tax and the cleaning charge in the rental amount. The owner is a realtor in her home state.